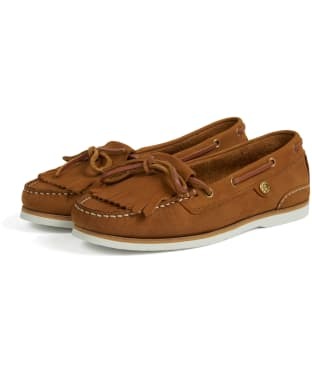 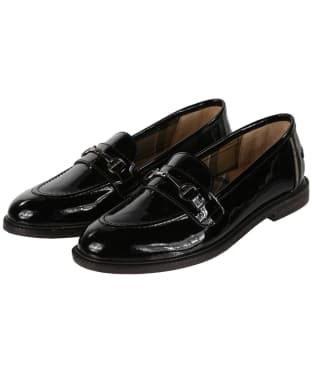 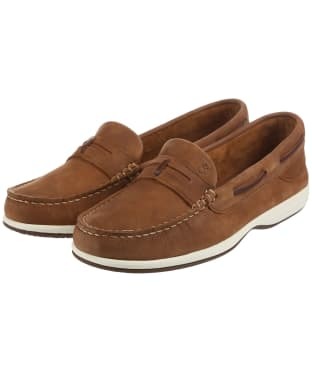 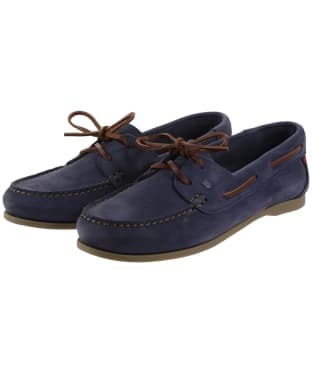 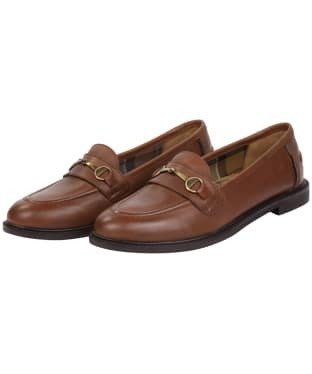 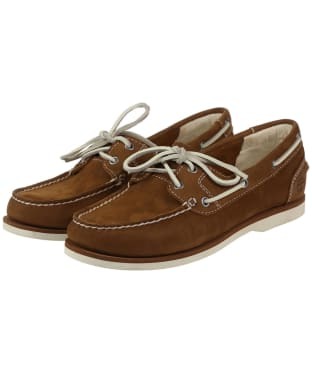 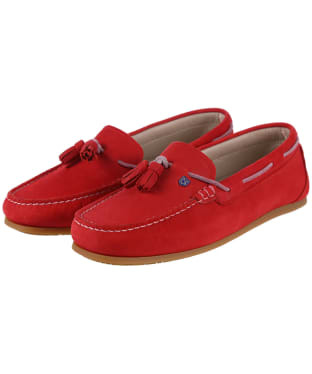 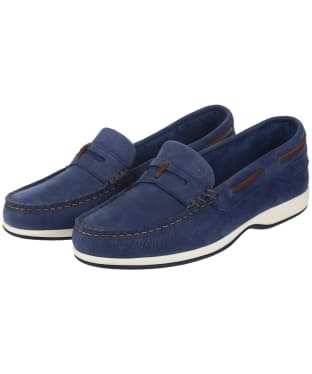 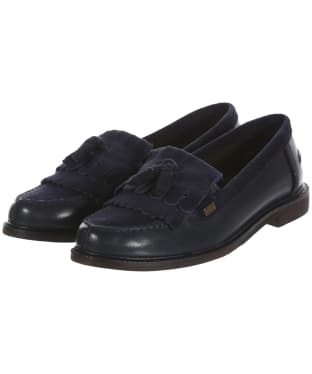 No stylish lady's wardrobe should be complete without the Women's Dubarry Elba X Light Moccasins. 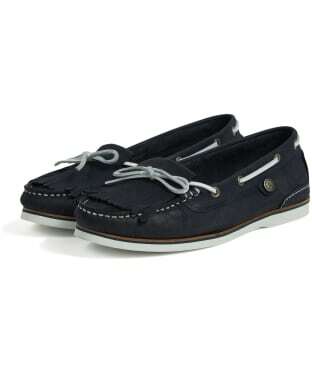 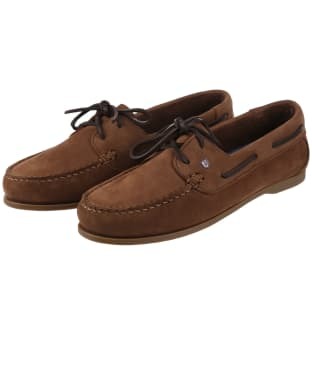 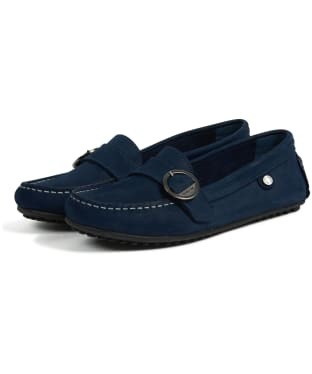 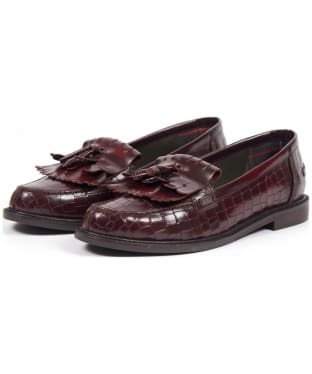 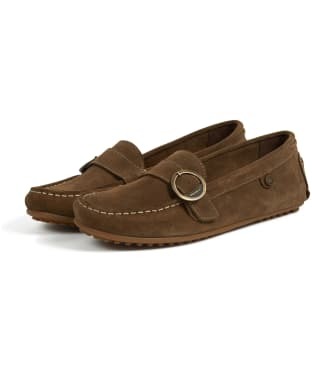 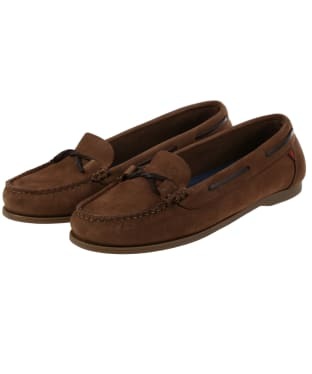 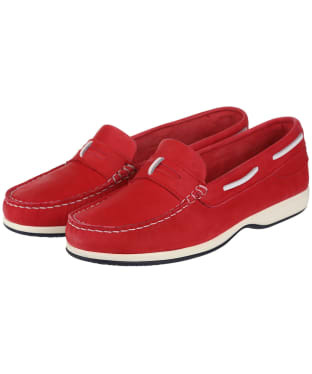 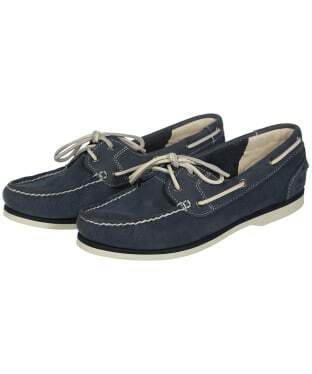 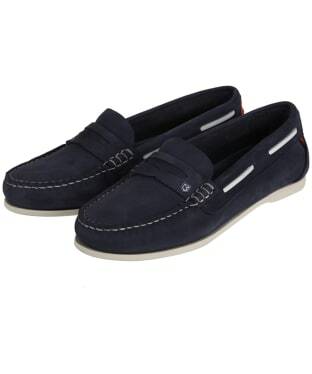 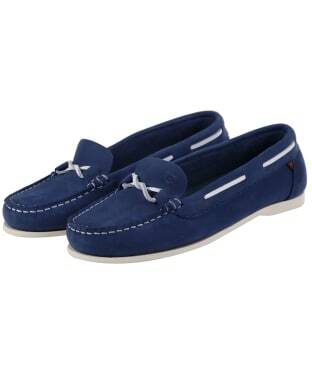 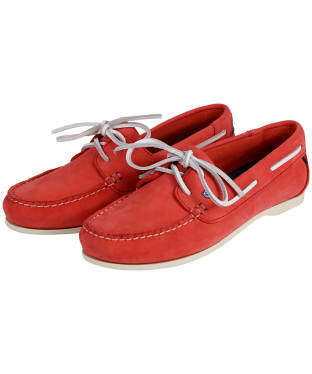 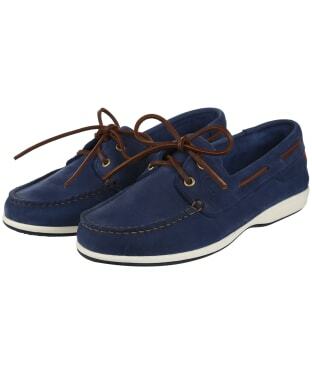 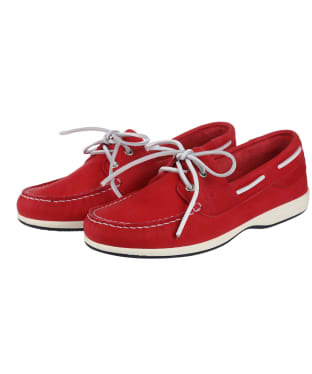 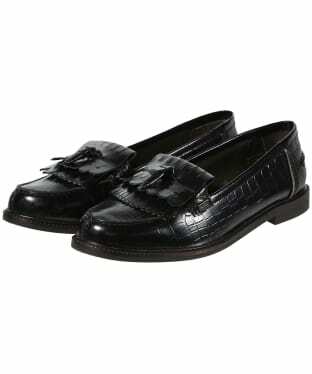 Boasting a classic two eye, timeless moccasin design, they are sure to compliment your look no matter what the occasion. 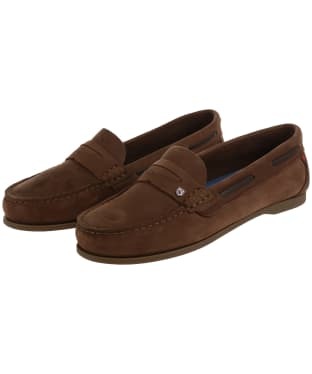 Crafted from drummed nubuck leather that has a Dry Fast-Dry Soft™ water resistant finish, the soft and lightweight nubuck will be protected during those summer showers, with the NonSlip-NonMarking™ outsole providing superior traction and security even on wet, uneven surfaces, making these moccasins ideal whether you are heading down to the seafront or into town. 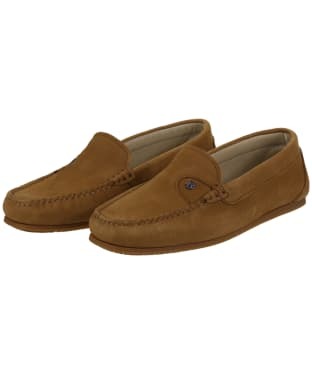 Designed with the utmost comfort in mind, the Elba moccasins feature Dubarry's Extralight construction as well as a Dubarry designed bi-compound sole. 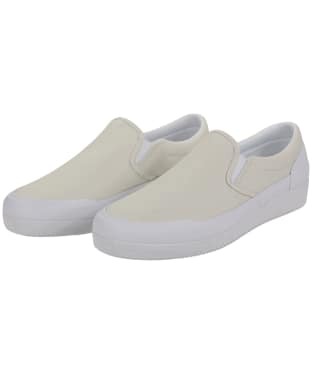 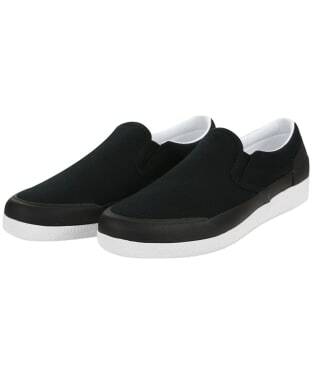 This combines a super extra-lightweight midsole compound that is shock absorbing, extremely durable and sure to keep your feet comfortable and supported, helping you to walk further for longer. 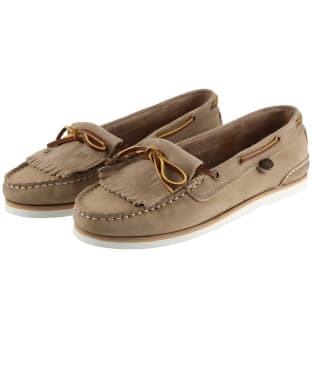 Pair with your favourite Dubarry top and chinos to complete your on-trend attire with ease. The Dubarry Admirals deck shoe are an ever popular style that are crafted from 100% leather for a premium and durable finish. 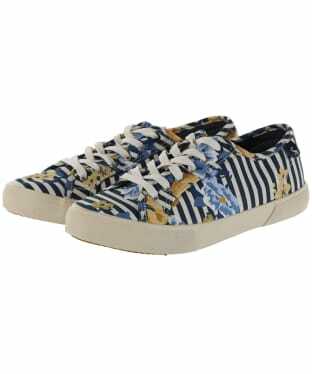 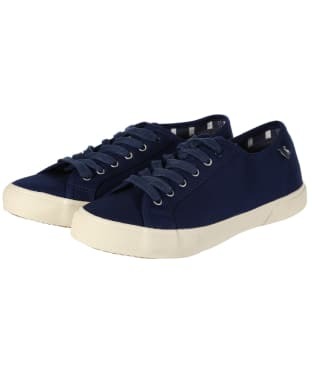 The 360 lacing and contrast colour top stitching showcases a classic coastal look, and ensures a neat and comfortable fit. 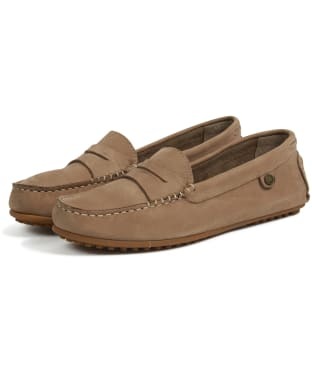 Soles are comfortable and practical, coming complete with Dubarry's signature NonSlip - NonMarking™ durable rubber outsole, which has been stitched to the upper for extra security. The Dubarry Admirals feature the distinctive Dubarry port and starboard colour flashes, and are finished with the Dubarry shield logo as a sign of style and quality. 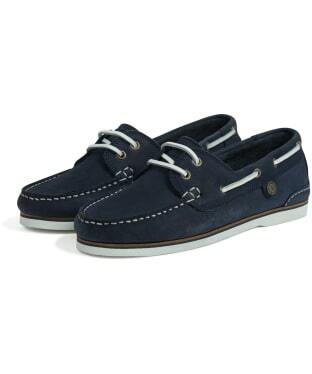 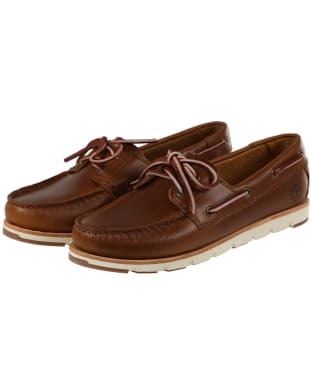 The Dubarry Commander Deck Shoes are perfect for those who enjoy the finer things in life, offering you a classic boat shoe design which is built to last! 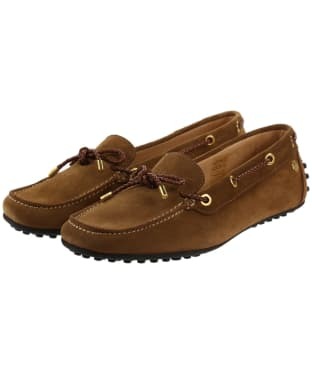 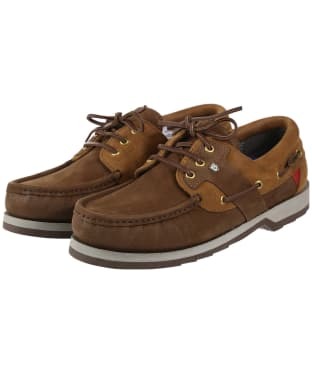 The Commander has been crafted from the Dubarry DryFast-DrySoft™ nubuck, which is water resistant for added convenience. 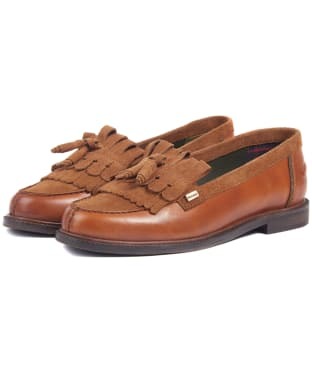 The leather lacing is fully adjustable and goes all the way around the foot to offer you a comfortable fit you are sure to love! 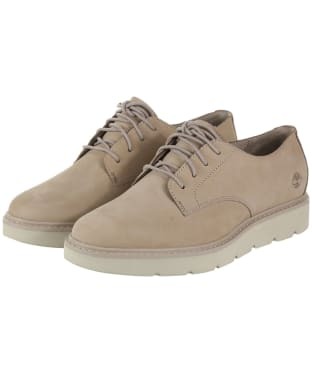 The duo compound PU mid sole offers you added warmth and underfoot comfort, combined with Dubarry's award-winning, NonSlip – NonMarking™ durable rubber outsole. 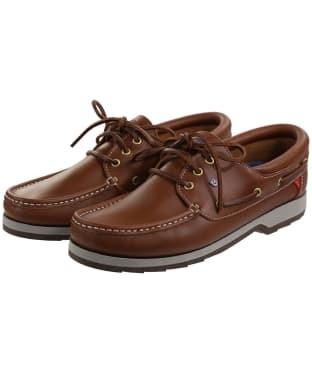 The rolltop hand-stitching has been sealed to keep out water drops, finishing these deck shoes with Dubarry branding for an added mark of quality and style! 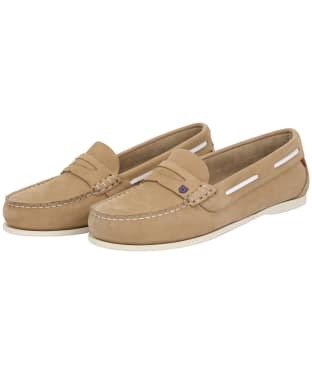 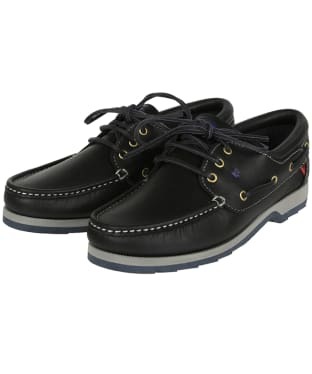 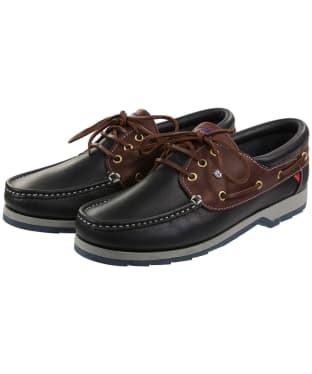 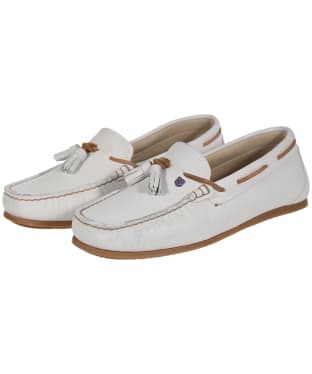 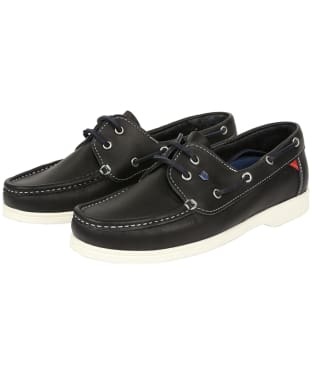 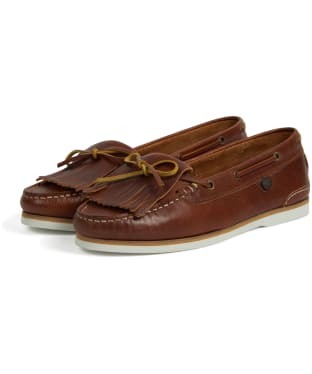 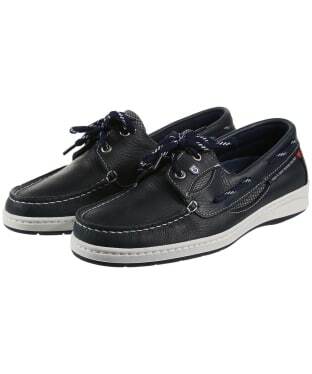 Whether you are out at sea or simply relaxing on shore, the Dubarry Clipper Deck Shoes have been designed to a traditional style, crafted from high quality water resistant crushed leather for that added touch of style and wearability. Designed with practicality in mind, the deck shoes boast a GORE-TEX® lining, to remove any moisture from the shoe, whilst ensuring that feet stay warm no matter how unpredictable the weather gets. 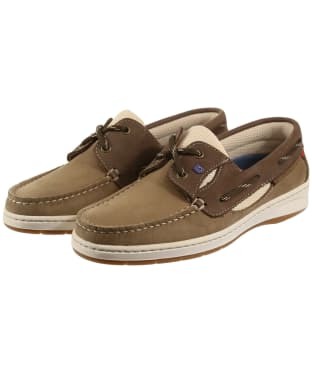 Featuring a Dubarry sock pad as well as a duo compound PU mid sole to offer the upmost underfoot comfort, the Clipper Deck Shoes have a NonSlip-NonMarking™ outsole, to keep your feet secure and supported even on the most slippery of surfaces. 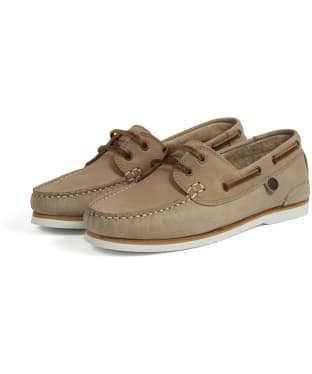 These fully breathable deck shoes have been constructed with rust proof brass/nickel eyelets and branding to keep your shoes looking their best on every occasion, with classic Dubarry Port and Starboard detailing and leather lace around the shoe to keep you looking on-trend.